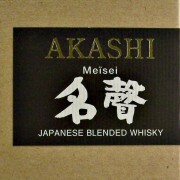 Akashi Meisei Japanese Blended Whisky. 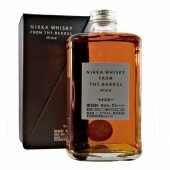 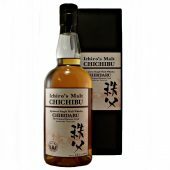 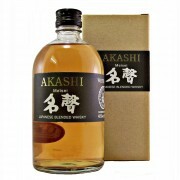 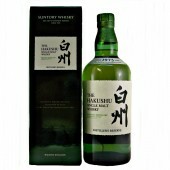 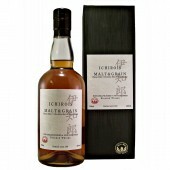 Akashi Meisei Japanese Blended Whisky is a high malt content (45% American Oak Single Malt Whisky). 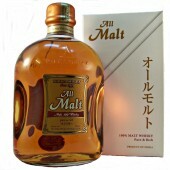 This high malt content bottling is for the European market. 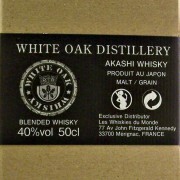 The non exported version has a 30% malt content. 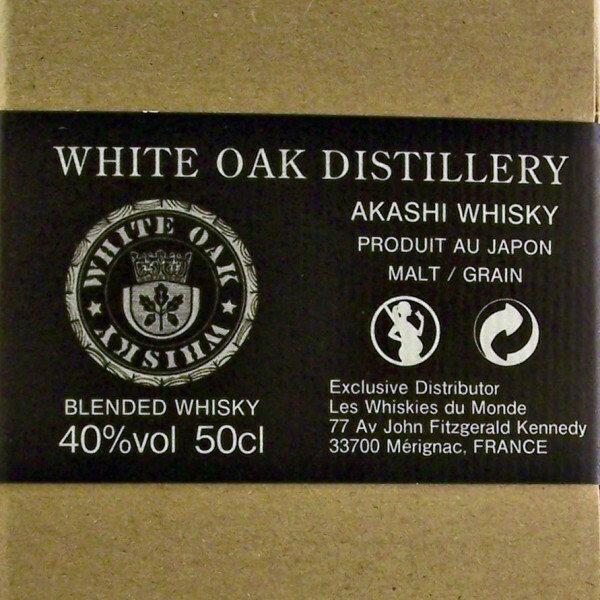 Japanese Whisky made at the White Oak Distillery in the city of Akashi, by Eigashima, famous for its Sake and Shochu. 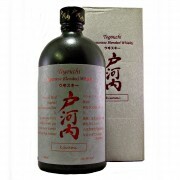 The Eigashima Sake Brewing Co Ltd can trace its historical roots back to 1679. 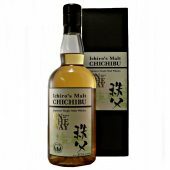 Founded by a sake and scochu producing family. 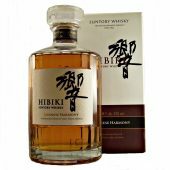 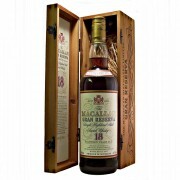 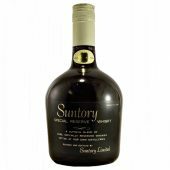 In 1888 it became the first licensed distillery in Japan. 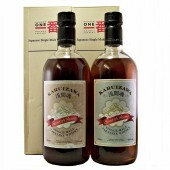 Started producing, on and off, a barley based spirit in 1919. 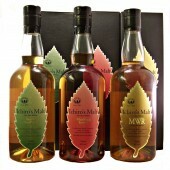 It wasn’t until 1984 that the distillery established dedicated malt whisky production.